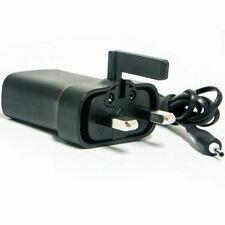 Compatible with all Nokia handsets with a 2 mm connector. The use of genuine manufacturer accessories will prolong the life of your device, and will not invalidate your product warranty. Genuine Manufacturer acessories are fully tested to be 100% safe and 100% compatible. New 2.0mm connector for compatibility with new Nokia handsets. 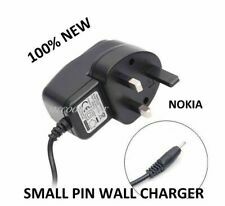 Plug in to any Nokia phone featuring a 2 mm charging connector. The slim, compact design is perfect for easy storing. 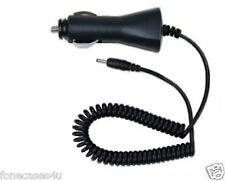 handsets and accessories that have 2mm charging socket(small pin). Compatible phones. Small print. Nobody likes to be waiting weeks for a order. 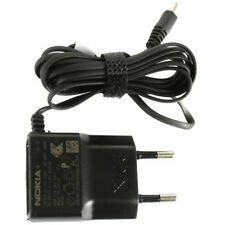 Original Nokia Small Pin charger for old type mobile phone. Condition is Used. Dispatched with Royal Mail 2nd Class. If the item has arrived with you and you claim that it hasn’t the police will be notified and further action will be taken from there. WE ALWAYS GO THE EXTRA MILE! This will cost you £3.75. 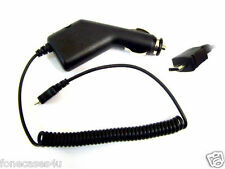 nokia charger small pin. Condition is used. European plug. If the item has arrived with you and you claim that it hasn’t the police will be notified and further action will be taken from there. WE ALWAYS GO THE EXTRA MILE! This will cost you £2.75. 3 lots of 50 available. £35 lot 50. Suitable with many different Nokia models;. 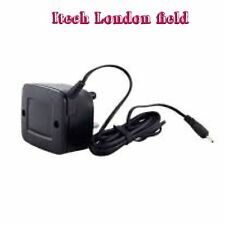 UK 3 Pin Plug. 12 Months Nokia Warranty. Nokia:101,100,109,11. Short Circuit Protection. Energy Star approved. Suitable for NI-MH, LI-ION & LI-POL Batteries. For models :-. Will respond within 24 hours. Nokia 105, 108, 107. Full UK Based Support - 2 Year Warranty. Light Portable Design Great For Travelling. CE Certified and ROSH. Features and Benefits. 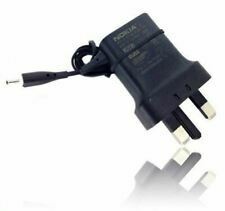 Plug in to any Nokia phone featuring a 2 mm charging connector. Compatible With NOKIA. 3 pin UK Plug. Nokia Mains Charging Cable. small round pin type. In good serviceable condition.